Local experience. Online innovation. Whatever it takes to sell. We're from around here. We understand the market and what it takes to get the best possible price when you sell your home. That's why we're always innovating — pushing forward to better connect your property to the right buyers. Best-in class Marketing Our in-house marketing and IT departments are comprised of nearly two dozen experienced professionals producing agency-caliber work and constantly pushing the envelope with new ideas and innovations. Industry Leader In 14 short years, we've become the #1 real estate company in the city of Chicago, the third largest real estate company in Northern Illinois and one of the 40 largest brokerage firms in America. Exclusive Member of Leading RE @properties is an exclusive member of Leading Real Estate of the World (Leading RE). Last year, this network sold more than 1 million homes valued at more than $250 billion-- more than any other national real estate brand. Exposure is Everything Our fully integrated programs are the most comprehensive in the industry and showcase your home to the largest audience of potential buyers. Luxury Leaders More @properties agents complete transactions of $1 million or higher than agents at any other Chicago real estate firm, which means your listing receives more exposure among high-end Realtors and their clients. 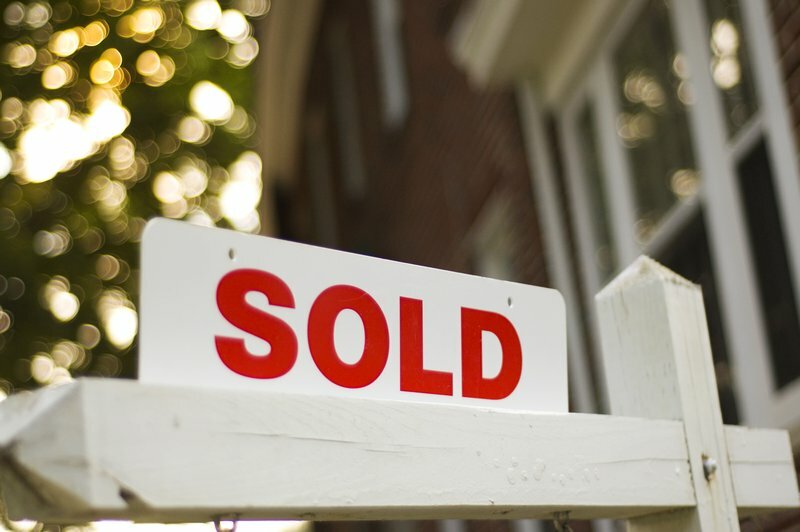 Setting a fair asking price helps you obtain the maximum selling price for your home. One thing is critical to a seller in any market, and that is the price at which you initially list your home. Many sellers think that an overpriced property simply can be reduced if it doesn’t sell. The danger with this approach is that by the time the property is finally reduced to its market value, buyers question how long the home has been on the market and why it hasn’t sold. I use market research to arrive at an initial price that is both realistic and fair to you but also attractive to buyers. This pricing process takes into account a number of key factors, which include the property location and condition, as well as the market history and current market activity. Professional copywriting, public relations, print and digital brochures, website syndication and email marketing are just a handful of ways we will establish your property as a significant, unique member of the marketplace. The terms of a purchase can make or break the contract. House sale contingencies, closing dates, and inclusion of accessories or fixtures should be handled clearly and up front in order to avoid any confusion that could affect the purchase and/or closing. Counter-offers are common, and proposed changes will be reviewed and responded to quickly.